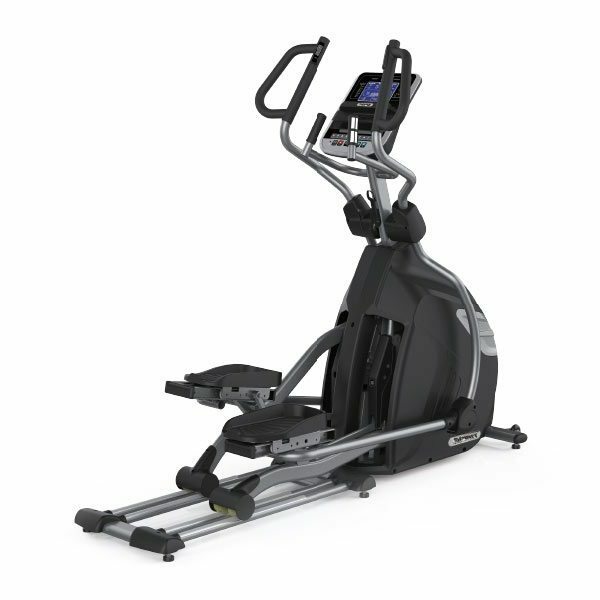 The Spirit XE895 Elliptical was designed with comfort, durability, and value in mind. 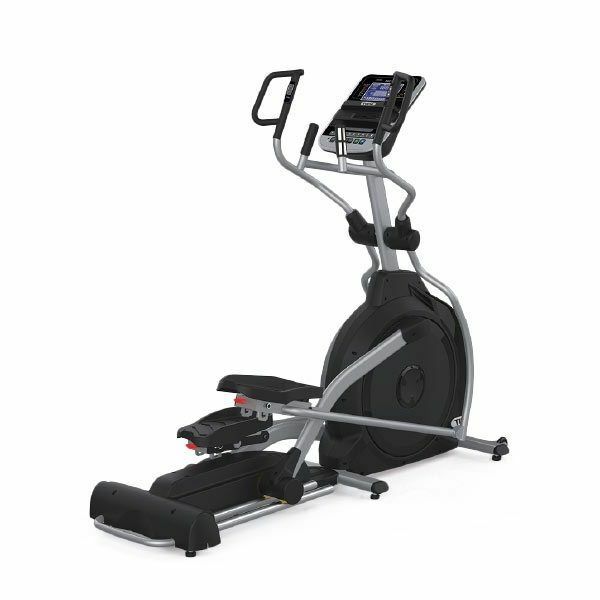 The electronically adjustable stride length (18”-24” in .5” increments) and narrow pedal spacing ensure an ideal stride motion, while the over-sized/cushioned foot pedals, and multi-position hand grips ensure maximum comfort for users of all sizes and fitness levels. 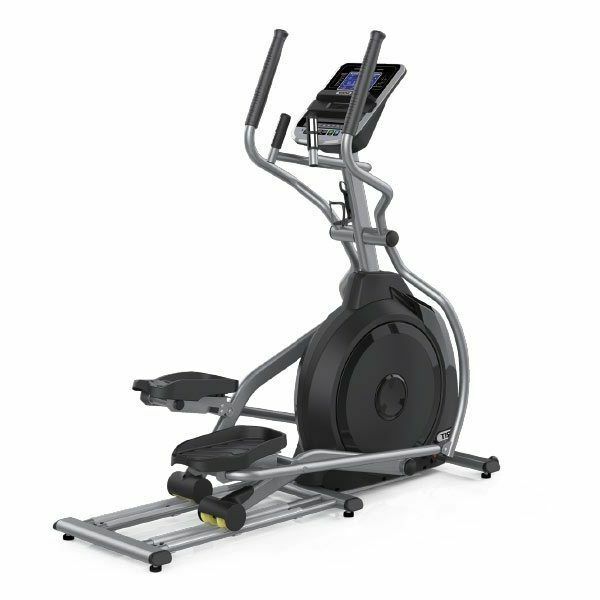 Why Choose Spirit Fitness Ellipticals? 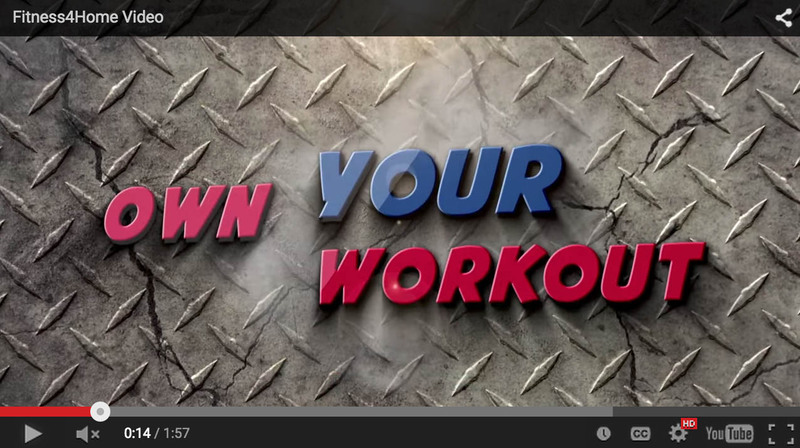 Why choose to invest in an elliptical, instead of a treadmill or a semi-recumbent bike? 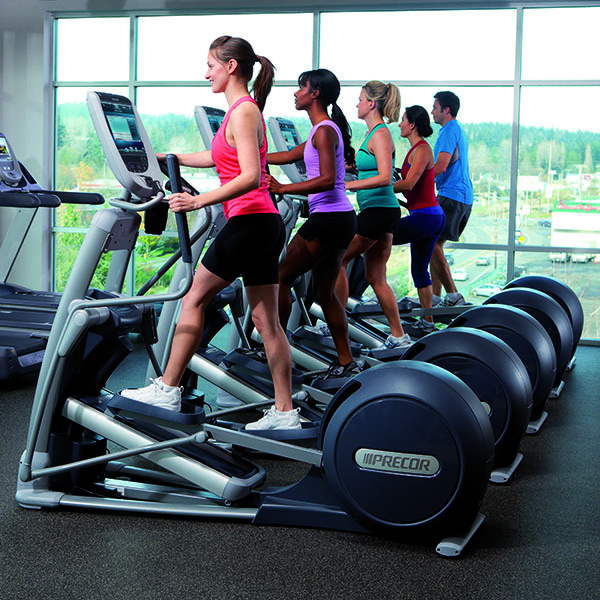 Think of ellipticals as a middle ground product, compared to other forms of cardiovascular exercise. 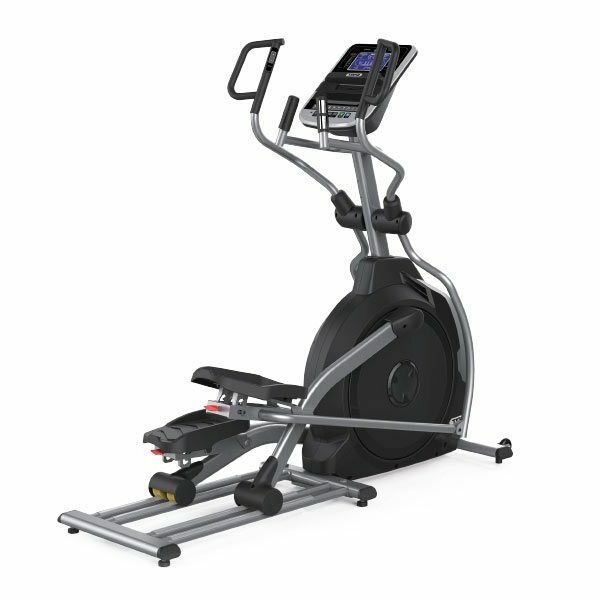 One of the major benefits of an elliptical over a treadmill would be the lack of impact on the joints. Another advantage is that along with strengthening your heart, you can also focus on strengthening all lower body muscles by increasing the resistance necessary to complete the ellipse pattern. Spirit Fitness has one of the best warranties in the industry. They’ve been building fitness products for over thirty years, and all of that experience gives them the understanding of what happens to fitness products not just after two years or five years, but ten to fifteen to twenty years. 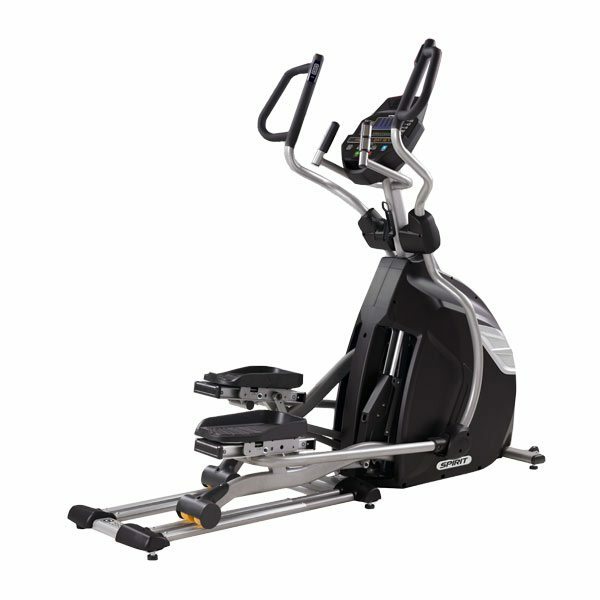 Spirit Ellipticals feature a unique blend of cardiovascular conditioning and lower body strengthening is addressed with this full weight bearing modality. 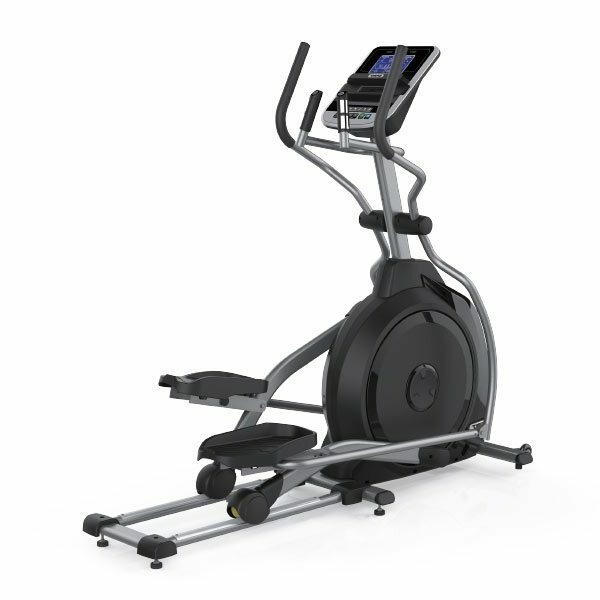 Each elliptical is equipped with several features that will help you fulfill your exercise goals. 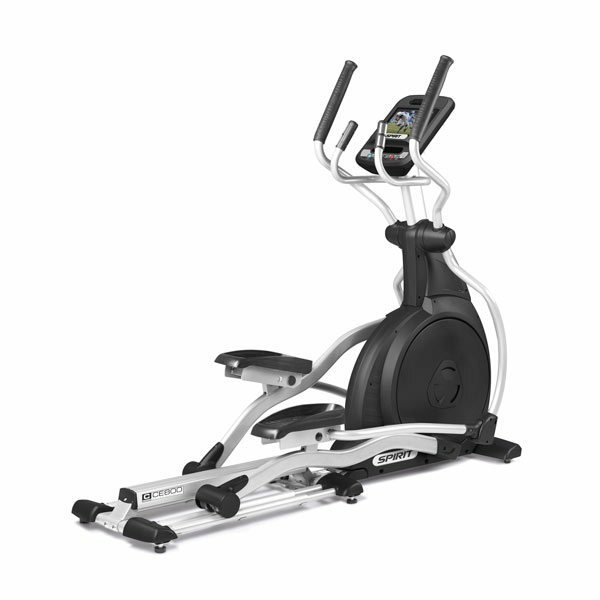 Stop into any of Fitness 4 Home Superstore’s 3 Valley Locations to experience the details of the entire Spirit Elliptical Line. Learn more at our stores in Scottsdale, Phoenix, or our I-10 Superstore in Arizona.